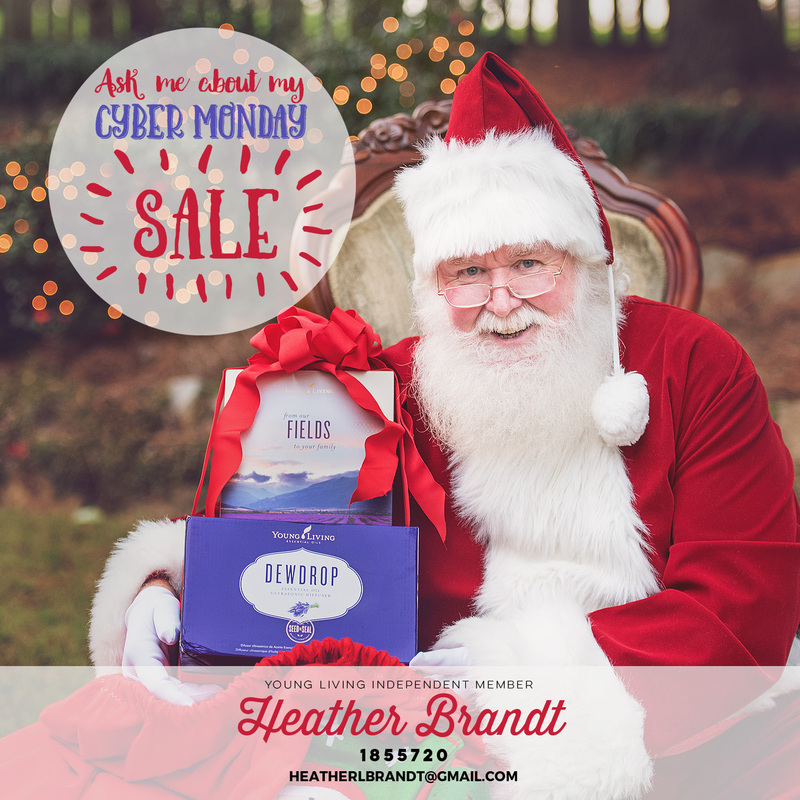 Black Friday Savings on Young Living Essential Oils! Secret Santa Promo for Health Goals! This is the time of year that couples often are looking for a little extra romance in their marriage! 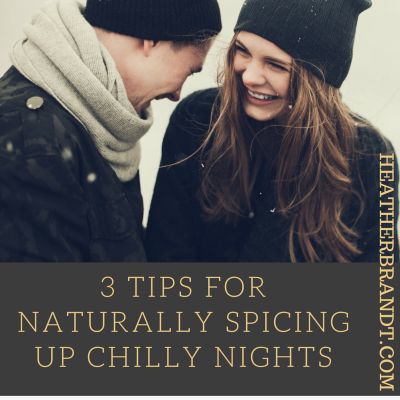 Here are 3 ways that my husband and I have found help to spice up winter nights (and the tips work for year round, too). (1) Less screen time. I know…I know…this can be a controversial tip. I know a lot of couples say they bond over Netflix. Well, I agree it can be fun as a couple to watch T V together or share a hobby or do something together but when we are spending more time watching TV than making eye contact with each other, holding hands or kissing…when we know more about our favorite TV show than about how our mate is doing or feeling….well, that is troubling to me. I think as a society we also have a problem with checking our hand-held devices/cell phones more than we are checking up on the status of our relationship. How incredibly radical would it be if we regularly checked on how we are doing with communication with our husband or wife? How are we doing with responding to our wife’s/husband’s love language/individual needs? I think these activities would do more to rev up our relationships’ level of intimacy than spending time watching TV ever will. (2) More Massage & Touch: Do you hug or kiss (or both!) before you leave for work or go to run errands? This is a habit that helps build intimacy. To read more about the benefits of kissing, click here. Massage can be a calming way to end your day. Foot massages or back/neck massages can help you prepare for sleep or can help create excitement before intimacy. 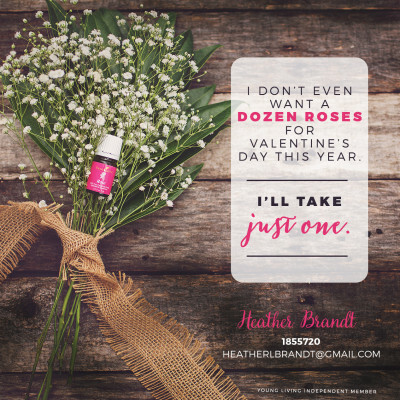 Essential oils are so versatile that you can find ones that can promote either goal. What are my favorite oils for spicing up your marriage? Sensation Oil Blend or Sensation Massage Oil: Sensation™ is a wonderfully fragrant, powerfully romantic blend that is extremely uplifting and refreshing. It was formulated to enhance the enjoyment of special moments. Shutran: An empowering essential oil blend specially formulated for men to boost feelings of masculinity and confidence, Shutran™ is perfect for use as a cologne that appeals to both men and women. I have confirmed that women like to uhm use this personally as well as men do. Wink wink! 3. Diffusing: You can diffuse an essential oil before bedtime that may foster more intimacy. Light the Fire or Rose or Ylang Ylang are three more of my favorite oils which might be ideal for spicing it up in your bedroom. The warm, spicy aroma of Light the Fire™ includes Mastrante and Northern Lights Black Spruce from Young Living’s Ecuador and Canada farms, along with Nutmeg, Cassia, Ocotea, Canadian Fleabane, Lemon, Pepper, and Hinoki. Rose (Rosa damascena) has a beautiful, strong floral and sweet fragrance that is intoxicating and highly romantic. It helps bring balance and harmony with stimulating and uplifting properties that create a sense of well-being and self-confidence. Ylang Ylang essential oil has a rich, pleasing, and romantic floral scent. Check out information here. And feel free to contact me for your own personal consult! Exclusive Promo from Heart & Might Wellness to help you get support for your health & wellness goals. The not-so-secret part is that if you are interested in me mentoring you, you will get my whole-hearted support (via phone calls, emails, texts, msgs & support groups online) to help you with your goals. Contact me for more information as this deal is so incredible I can’t post it here. Heather Brandt. All rights reserved. Unite Theme powered by WordPress.